Natural disasters can wreak havoc on locally owned businesses. Staffing issues and less work for employees that are able to make it into work may lead business owners to consider shutting their doors until the crisis has passed. However, the potential for even lower sales and the loss of future return customers must be weighed. Luckily, some businesses make the choice to continue offering their services to the best of their ability, even in the face of nearby tragedy. Families small and large often plan their summer vacations, reunions, and lakeside weddings well ahead of time. 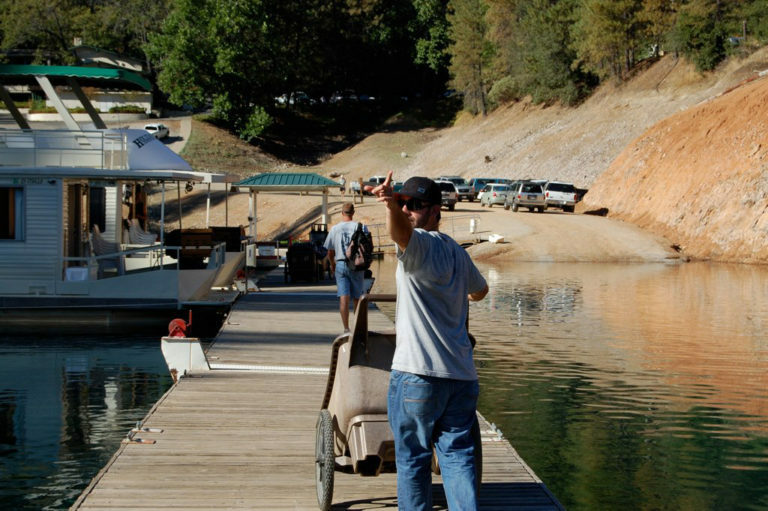 Campsites, small boats, and houseboat rentals can be hard to come by if one waits too long to make their reservations. Marinas are not in the business of canceling on their customers and taking the risk of losing not only that future business. For this reason, these companies have done their best to keep providing the best possible services in their usual manner despite the recent disaster that has stricken the area. A business is only as good as their team of hardworking employees. Natural disasters can cause so many to be displaced from their homes and usual routines. Fortunately, many staff members have been able to put all of this aside in favor of continuing to show up and provide the high level of customer service for which their company has become well known. 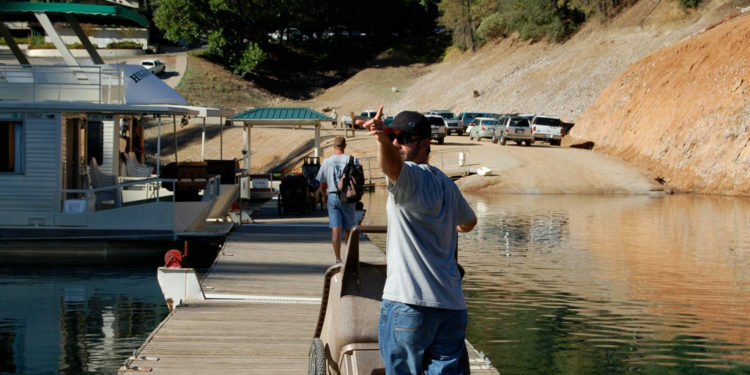 Lakeside marina and campground employees are still sounding chipper on the phones when customers call, smiling as they greet them, and having fun while training customers on the ins and outs of operating their rented vessels. Young and old, vacations are meant to provide a chance for rest and relaxation. The best companies make it a point to give their customers the highest level of quality services. 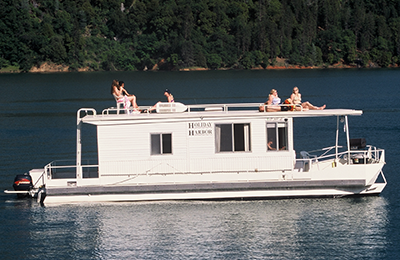 Even in times of crisis, a lakeside business, such as those offering houseboat rentals, will see to it that their visitors enjoy all of the amenities in which they choose to partake. Marinas like this will not close restaurants, bait shops, and reservation desks early just because of nearby events. Instead, they are more likely to increase their efforts in order to offer customers relief from the stress and worry they may be feeling. Any business that is both willing and able to continue operating in their normal fashion during a natural disaster should be considered when looking to book a family vacation. These companies will welcome you with open arms and smiling faces, not just this year, but for many years to come.